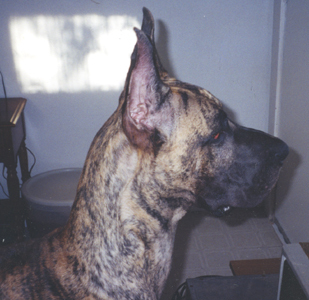 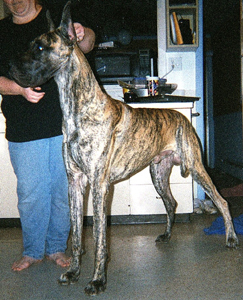 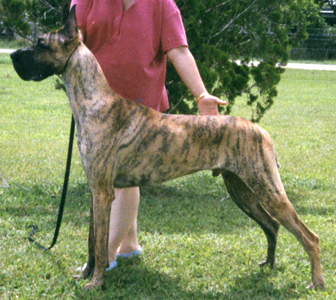 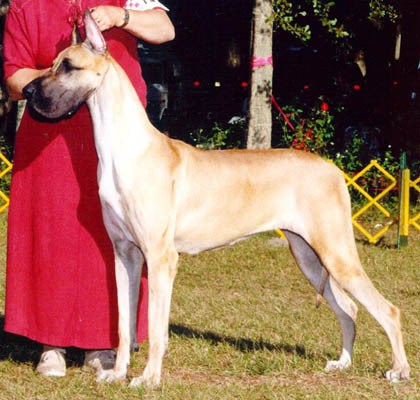 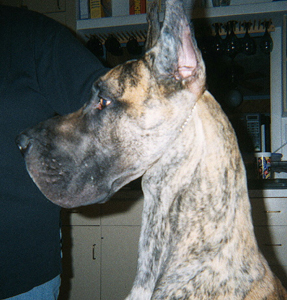 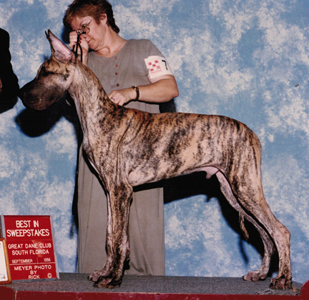 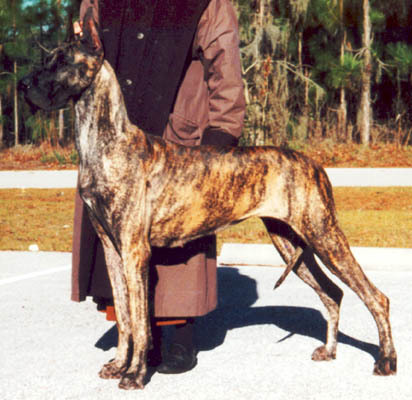 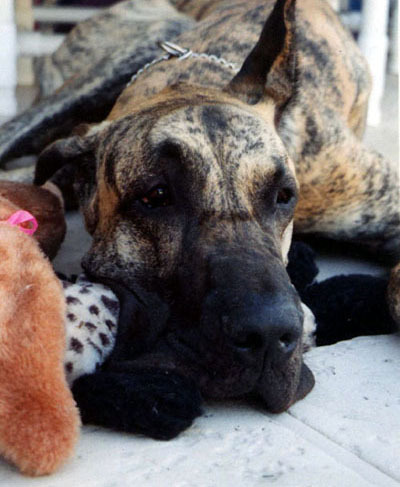 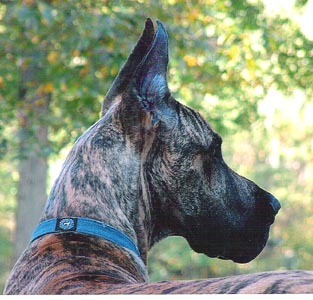 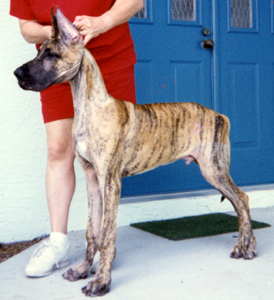 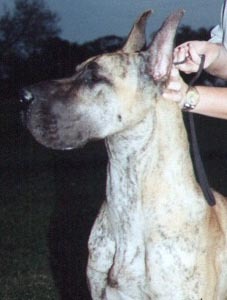 Ch McEmn's Cathryn had 7 puppies sired by Ch McEmn Emily's Dickenson CD (Tytus) on March 14, 1996. 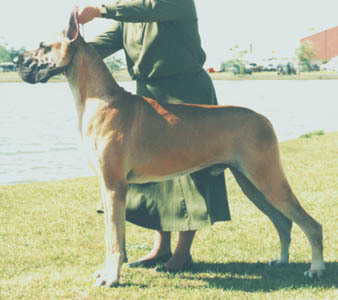 Pedigree. 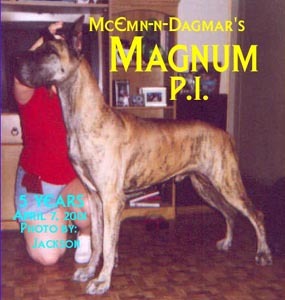 The litter included Ch McEmn's Proud Mary and Magnum.